There’s always a reason to celebrate the start of a new year, especially when you’re spending New Year’s Eve in Leavenworth, WA. 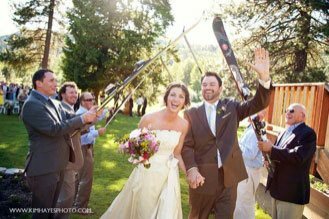 Our Bavarian-inspired village in the Cascades provides plenty of ways for you and your loved ones to spend a memorable evening bringing the year to a close and welcoming the start of something new. 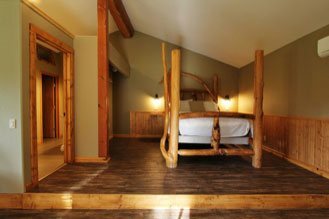 Here are just a few ways you can start 2019 on the right foot during your stay with us at Pine River Ranch. Find more fun-filled activities and attractions to enjoy during your New Year’s Eve in Leavenworth when you request our free Vacation Guide! It’s filled with only the best recommendations for local entertainment, dining, events, and more. The best part? It’s delivered straight to your inbox within moments. That way, you can start planning your dream vacation right away! Ringing in the new year with a refreshing drink and good friends is truly unparalleled. During your getaway to Leavenworth, the most popular bars that stay open until midnight are Ducks and Drakes and The Loft! These local hotspots serve delicious food, unique drinks, and high-quality service all night long! That way, you and your friends can greet the new year with memories that will last a lifetime. Several of the restaurants in Downtown Leavenworth will be featuring live music performances on New Year’s Eve! Two of the most popular places to go are Andreas Keller and King Ludwig’s, both of which present authentic Bavarian music by local talents. Another great spot for live music is the Bavarian Bistro and Bar, which is also known for its delicious $3 sliders, poutine fries, and drink specials. There’s no better way to spend a New Year’s Eve in Leavenworth than unwinding at Pine River Ranch! Our historic bed & breakfast provides a romantic and rustic atmosphere for guests to leave their worries behind and create lifelong memories they’ll always treasure. 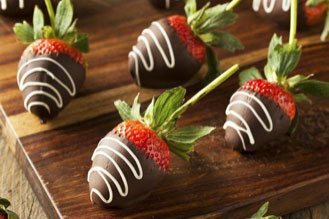 For New Year’s Eve, we suggest taking advantage of our exclusive Sweetheart Vacation Package, which includes a bottle of wine and chocolate-covered strawberries delivered straight to your room. As you indulge, you can spend your evening cuddling by the fireplace, soaking in your in-room whirlpool tub, or watching your favorite programs. Don’t forget to toast to the new year at midnight! The next morning, a full gourmet breakfast will be delivered straight to your door. It doesn’t get much better than that! Start 2019 with a getaway to Leavenworth, WA that you’ll be talking about for years to come. Our inn provides guests with a peaceful ambiance without sacrificing convenience to their favorite local attractions. 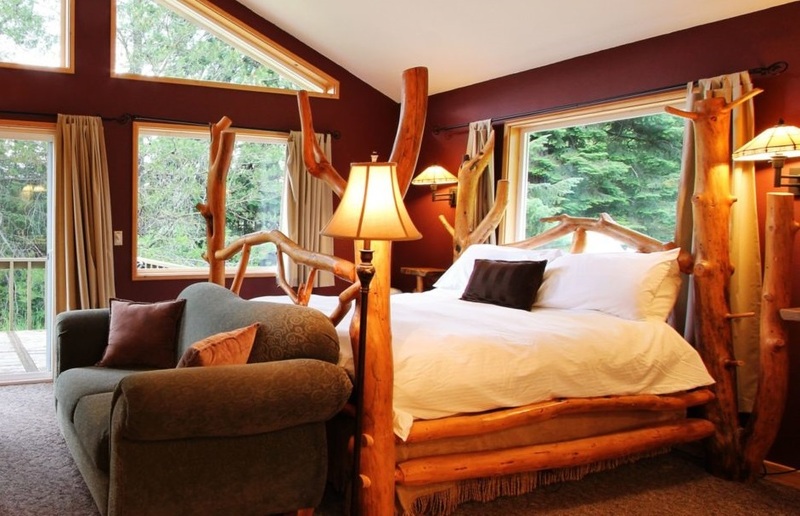 You and your sweetheart and family will also enjoy rustic-style guest suites with modern amenities, a piping hot breakfast delivered straight to your door, and much more! We’re the perfect alternative to the typical hotel experience and the ideal choice for unique Washington state getaways. What are you waiting for? 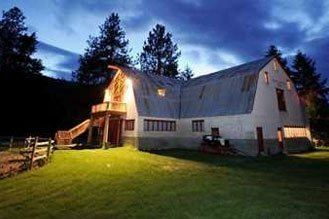 Book your escape with Pine River Ranch today! We look forward to seeing you soon.